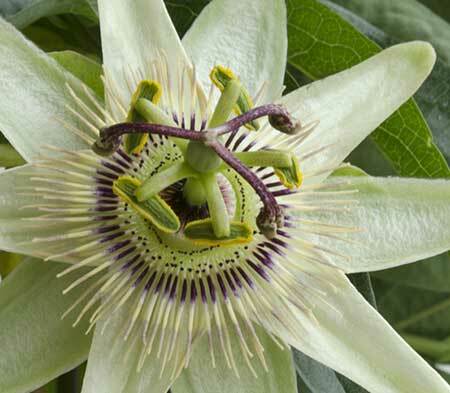 With over 30 years’ experience in the horticultural industry Wyeplants is recognised as one of the UK’s leading growers of Clematis and other climbers. 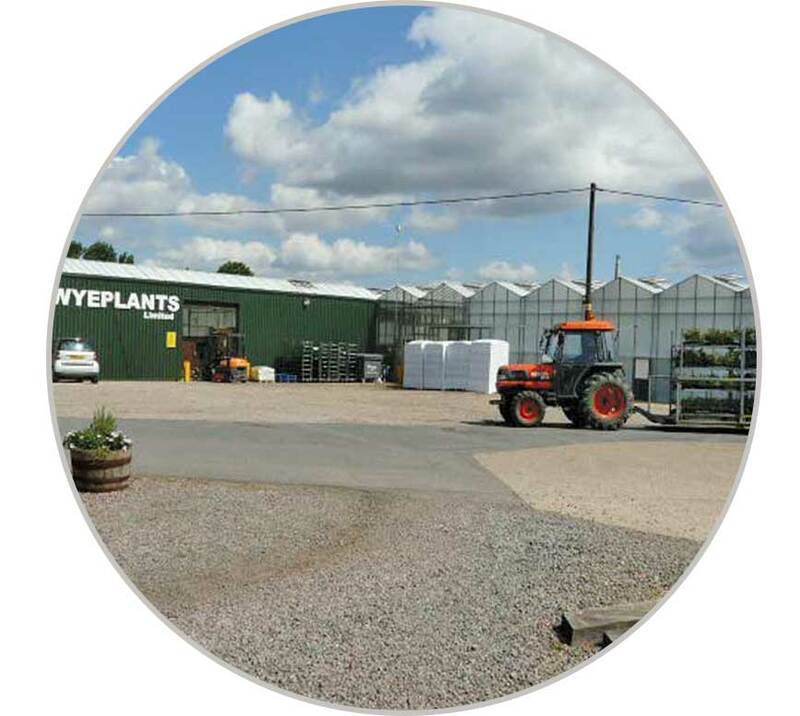 Strategic site acquisitions over the past few years have allowed Wyeplants to build on its success as a 9cm climbing plant specialist while expanding its core climber lines to include all sizes from plugs to three litres. 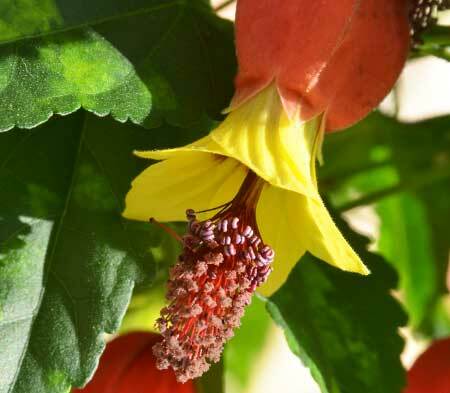 Further diversification continues as evergreens, flowering shrubs, grasses and fuchsias are added to the product range. 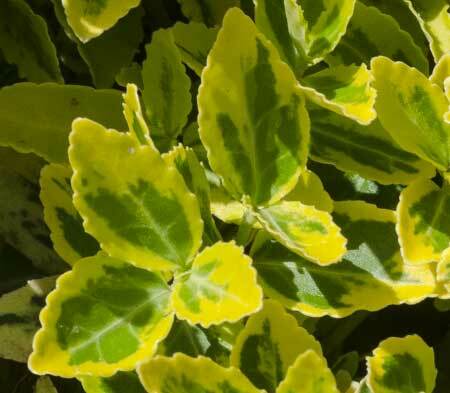 As annual production approaches 4 million units, Wyeplants’ dedicated team continues to support the product needs of its growing customer base. 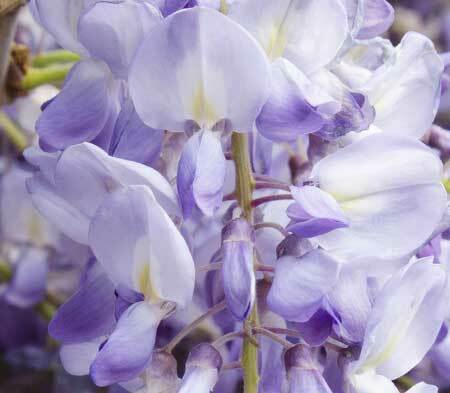 We have over 200 plant varieties for you to choose from. Please click on the menu below to sort by category or directly onto each image to view detailed product information. 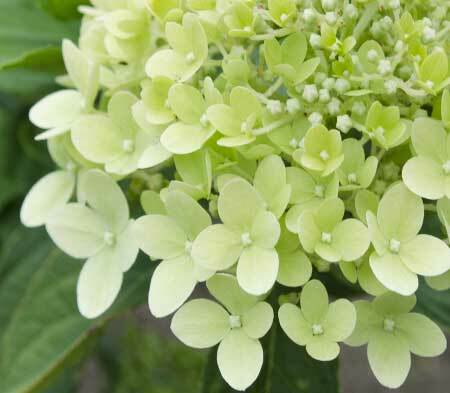 We have over 200 plant varieties for you to choose from. Please click on the relevant link below to see the full product ranges available. Acquired in 1990, this site spans 7 acres of computer-controlled venlo glass and houses our head office together with the packaging and dispatch areas. Located in Spalding, we have excellent access to logistics companies specialising in fresh produce and we are able to distribute nationwide, overnight if required. Purchased in 1972, our original site is now used predominantly for young plant production. 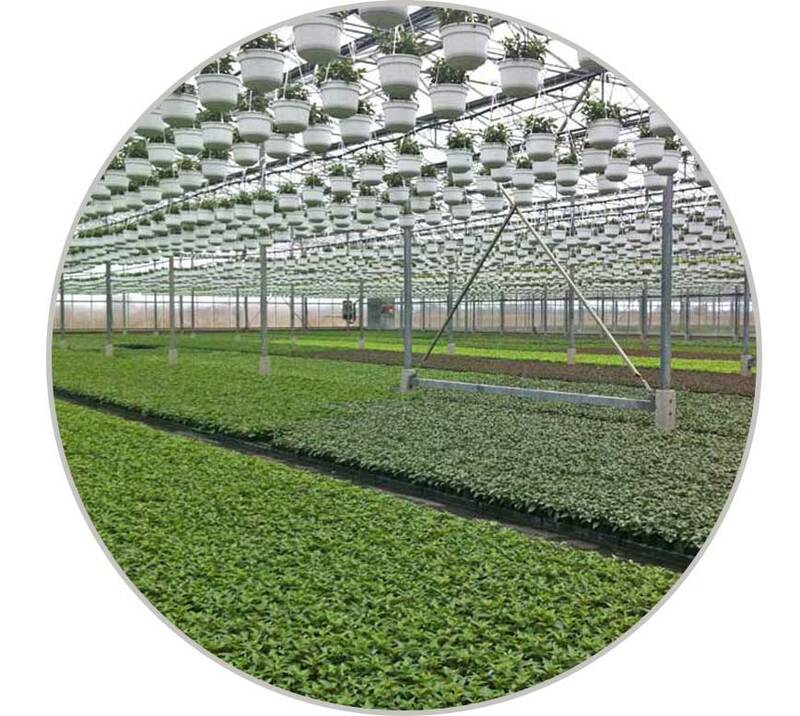 Following the recent expansion of our propagation unit, we now produce in excess of 3.5 million young plants per year. 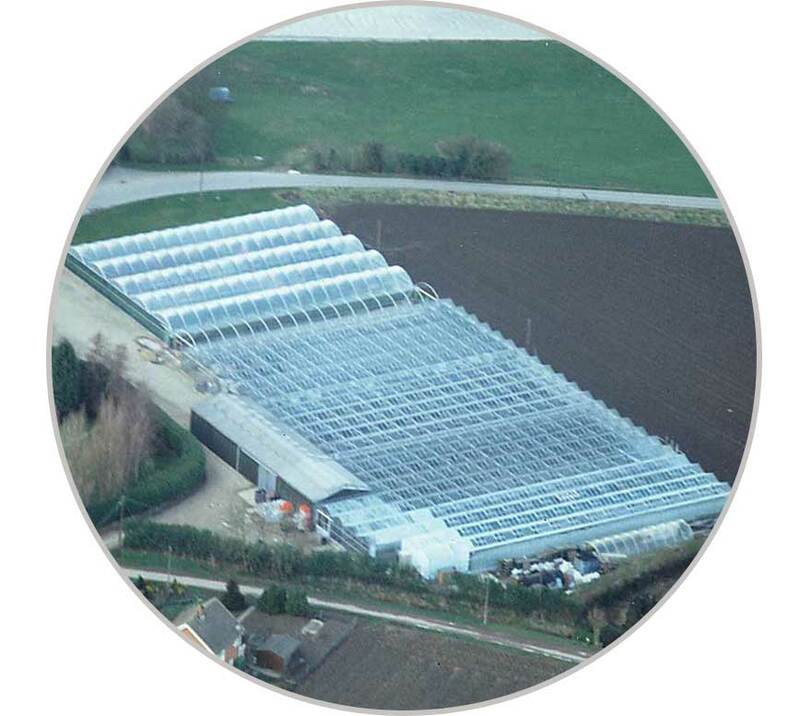 Since the acquisition of this nursery in 2011, considerable expansion has been undertaken with over 3 acres of additional venlo glass added to the existing 1.5 acre site. 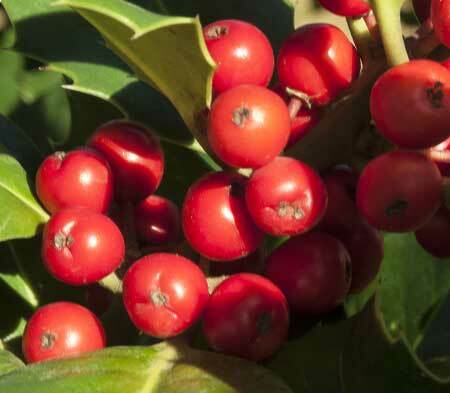 © Copyright 2014 Wyeplants Ltd. All rights reserved. Our 9cm pre-pack range is packaged to create a strong visual impact. Offering exceptional value for money this product is the perfect impulse purchase for consumers. 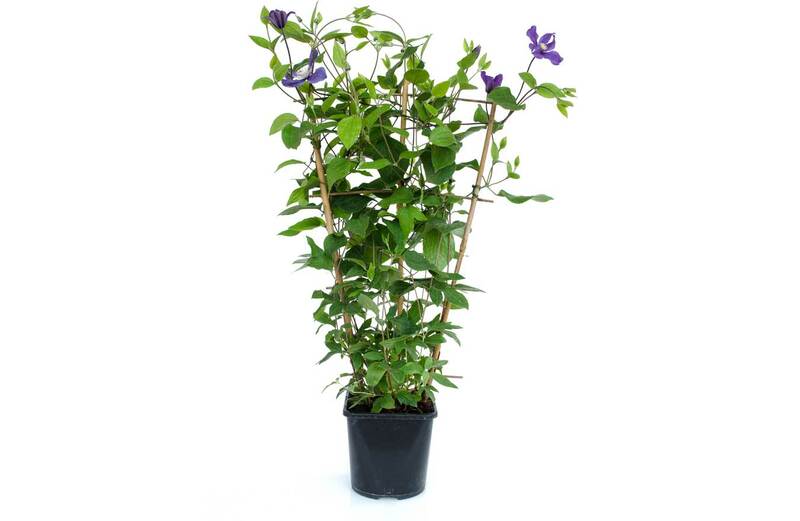 This product has something for everybody with the range currently consists of 50 varieties of clematis and 40 varieties of climber. 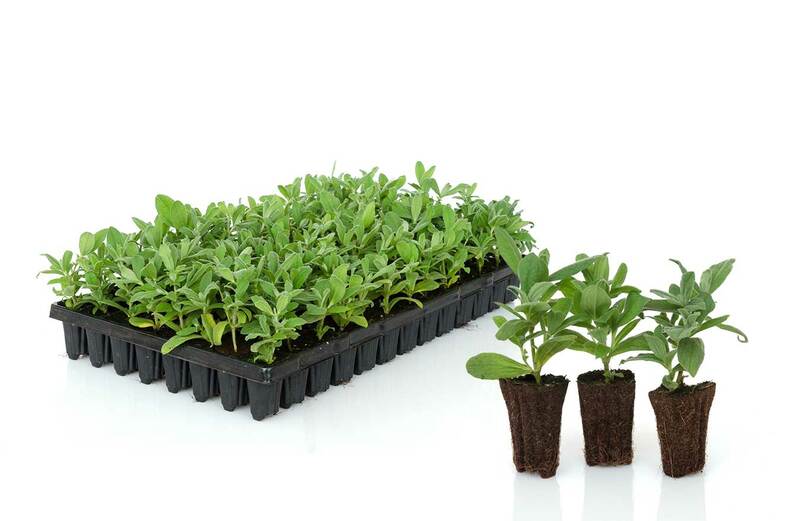 The product is available as bases of mixed varieties or straight bases. 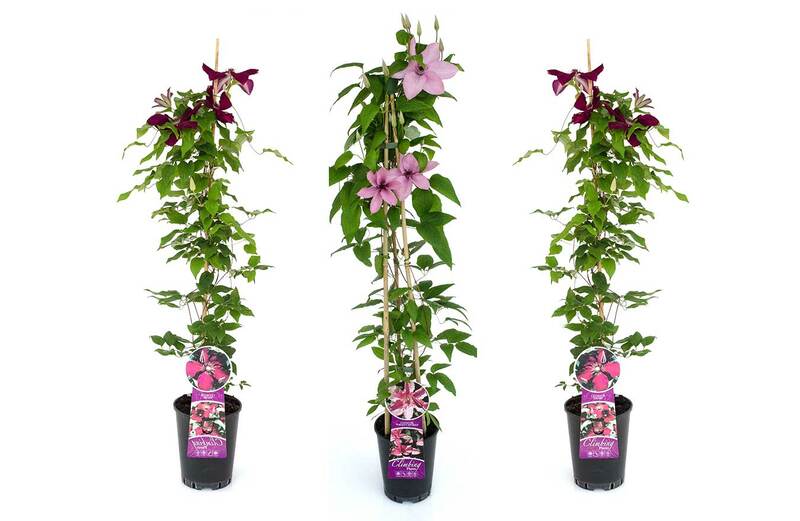 With its striking label design, our 9cm tripod range consists of over 25 varieties of Clematis and 25 varieties of climbers. 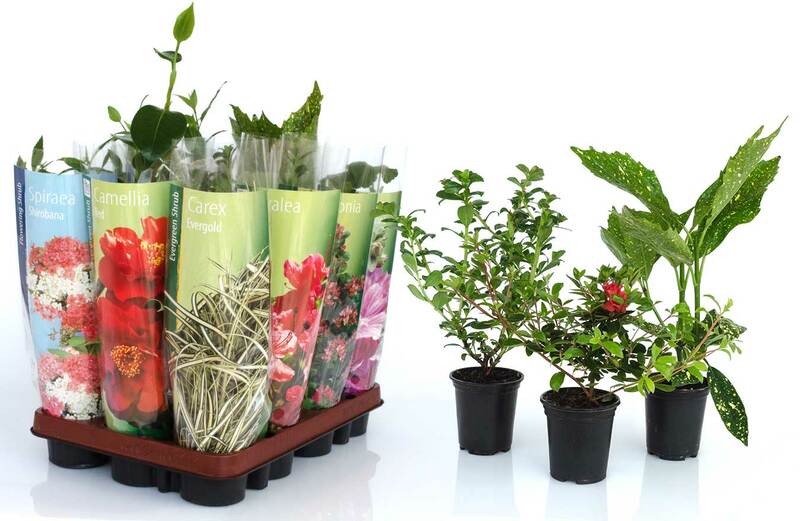 It is the perfect entrance level product for any garden centre. 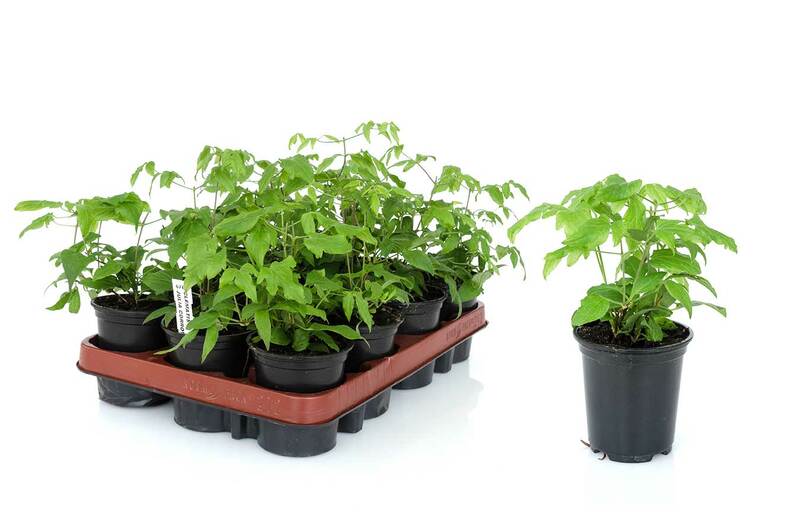 This product has something for everybody and is available as bases of mixed varieties or straight bases. 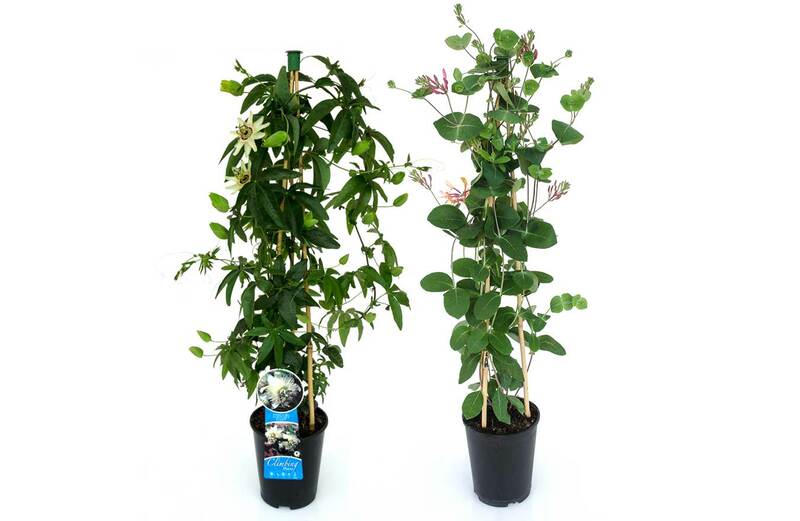 A core product for every garden centre, our two litre clematis and climber range are grown up three foot canes and established over a minimum eighteen-month period. 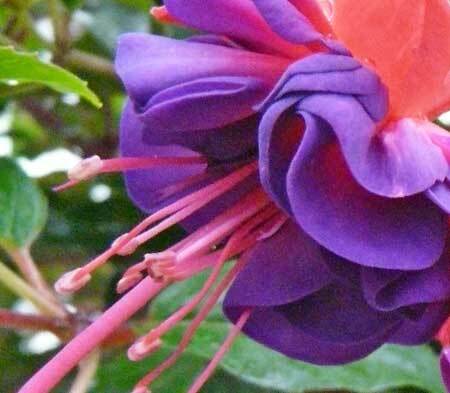 The range currently consists of 25 varieties of clematis and 10 varieties of climber. 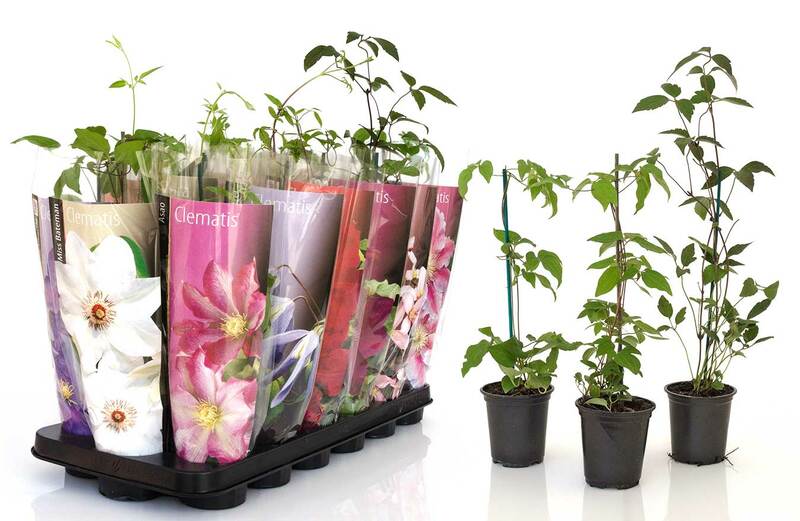 Our 2 litre tripod range, with its strong label design and high trolley count, is an excellent alternative to the standard 2 litre Clematis and climber range. 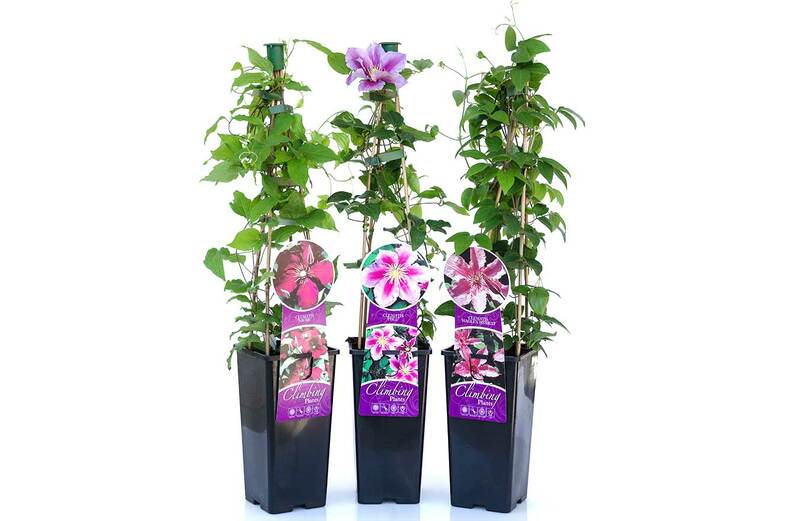 With plentiful buds and flowers on display, our 2 litre clematis trellis range is an attractive addition for all garden centres. The range currently consists of 10 varieties of clematis. 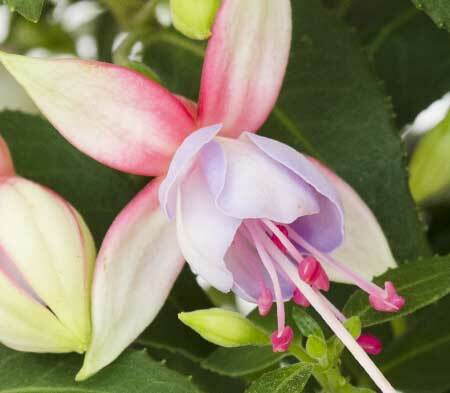 This product has something for everybody with the range currently consists of 30 varieties of Fuchsias. 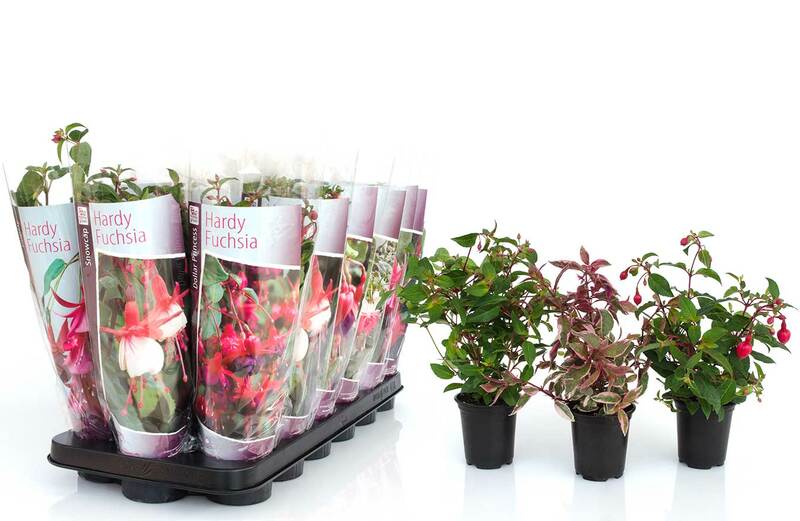 Our 2 litre Fuchsia range offers the consumer a well-established, compact plant that will yield plentiful flowers over the summer months. The range currently consists of 10 varieties. 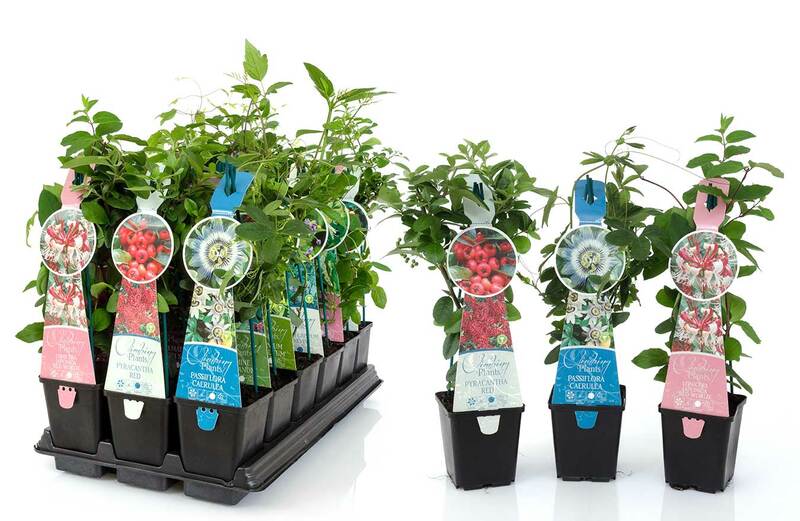 This product has something for everybody with the range currently consists of 20 varieties of evergreens. 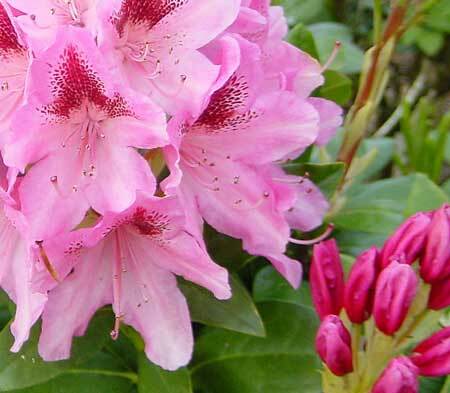 Our 2 litre evergreen range is established over a minimum 12 month period and includes popular genera such as Rhododendron, Camellia, Azalea and Pieris. The range currently consists of 15 varieties. 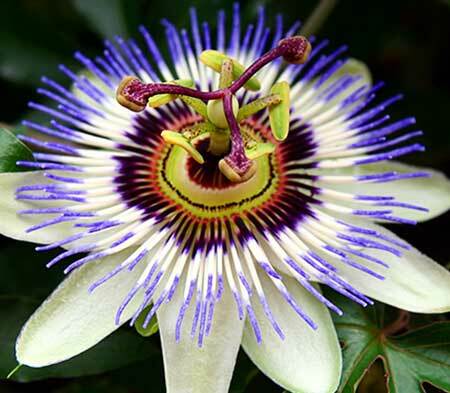 With its striking flowers, Passiflora Caerulea is just one of the varieties grown in our new 3 litre tripod range. 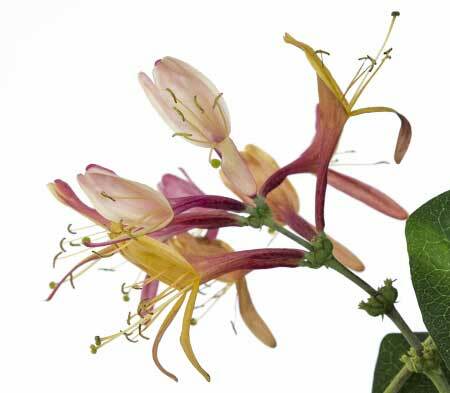 The range currently consists of 8 varieties of climber. 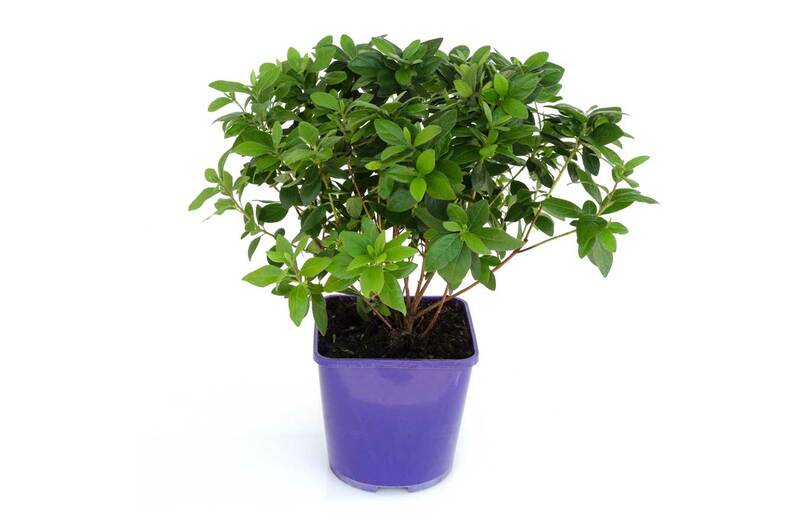 This product has something for everybody with the range currently consists of 60 varieties of shrubs. 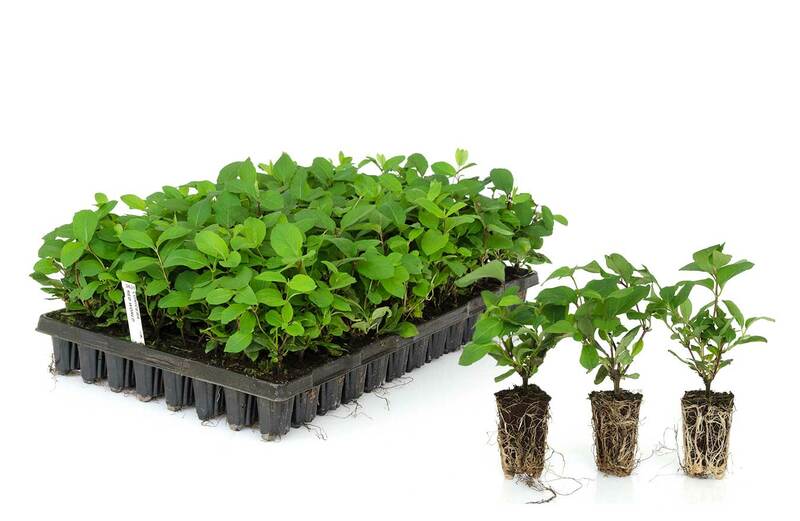 As a 9cm specialist, we are able to offer growers liners that are branched with a fully established root system. 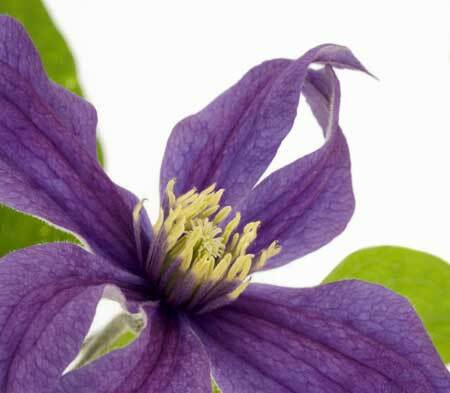 We have over 50 varieties of clematis to choose from and over 40 varieties of climbers to choose from. We have over 50 varieties of evergreens to choose from. 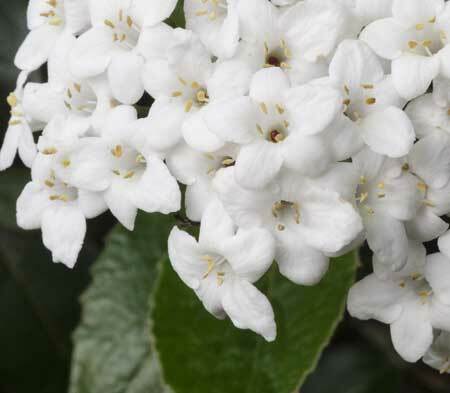 We have over 10 varieties of shrubs to choose from. 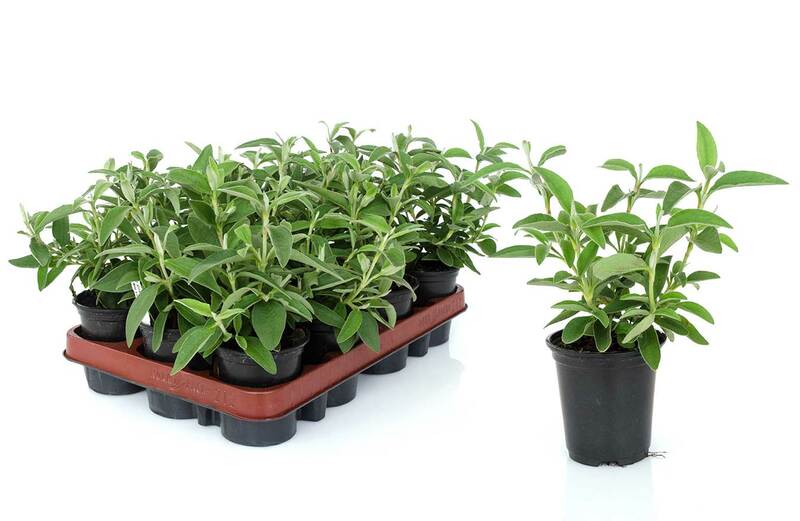 Following the recent expansion of our propagation unit, we now produce in excess of 3.5 million plugs. 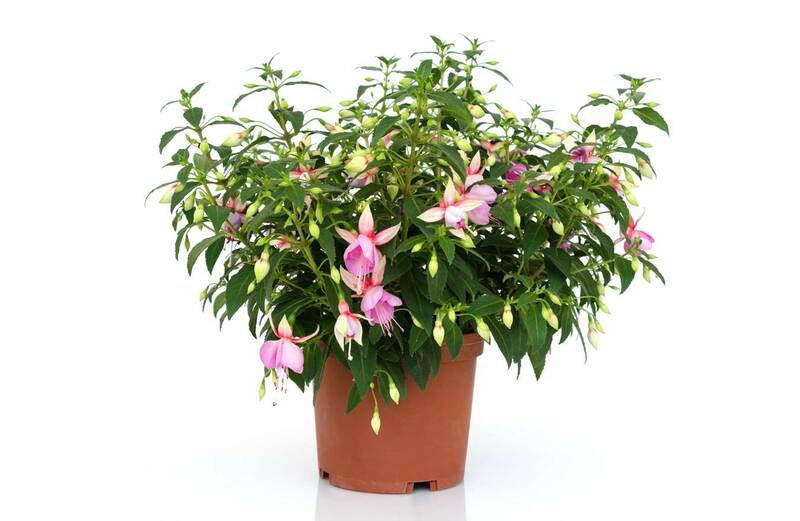 Supported by a long-standing team who understand the difficulties of growing clematis and climbers, we consistently achieve yields over and above the industry standard allowing us to offer extremely competitive prices without compromising on the quality that customers have come to expect from all our plants. 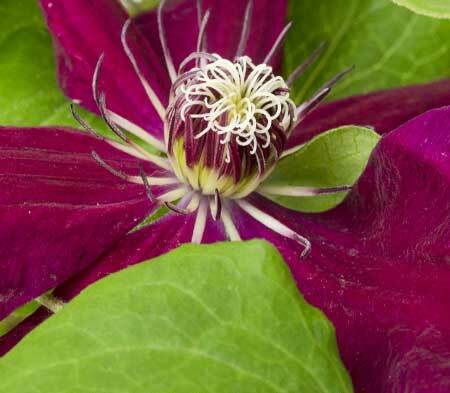 We have 50 varieties of clematis and 40 varieties of climbers to choose from. We have 20 varieties of evergreens to choose from.